Under Cover: What if it’s not PPD? Alert! This may not be what you think! So you’ve read through the signs and symptoms of stress, baby blues and postpartum depression. Fatigue, mood swings, weepiness, irritability, guilt, anxiety, forgetfulness and despondency are high on your list. Maybe disappointment, numbness, lack of interest in your baby and yourself, hypersensitivity to criticism and feelings of vulnerability are on there as well. And let’s not forget your restless sleep patterns, loss of sexuality, insomnia, confusion and difficulty concentrating. If you are experiencing some combination of these, you must have a postpartum mood disorder, right? Not necessarily. While I believe PPD and other postpartum disorders are often under-diagnosed, they are not always the true culprits. In my office, I recommend that mothers who come in with symptoms of postpartum mood disorders get a comprehensive medical assessment to check for underlying biochemical issues. 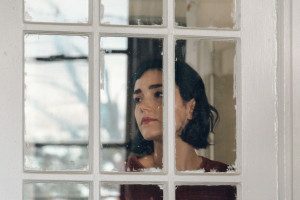 It is certainly possible that you have a postpartum mood disorder if you experience these symptoms for an extended period of time following the birth of your child. However, it is important to know that nearly all of the “classic” postnatal disorder symptoms can be caused by a wide range of other medical disorders. Take a look at these examples: Diabetes can cause low energy, anxiety and other symptoms of depression. Anemia can be responsible for fatigue, weakness and irritability. 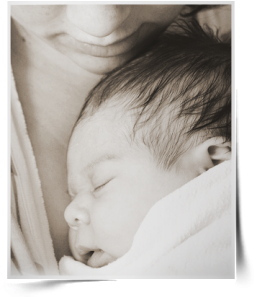 Thyroid disorders, prevalent in up to 10% of postpartum women, can mimic postpartum depression. Even something as simple as a vitamin deficiency can cause a host of easily treatable symptoms. One woman who struggled for months with what appeared to be postpartum depression finally consulted a doctor and discovered she had a systemic yeast infection. Once treated, she returned to her “old self” within 2 weeks! Of course, it is entirely possible to have an underlying medical issue along with a postpartum mood disorder. The best way to be sure is to rule out or treat anything that may be masquerading as such. Only then can you be sure that the treatment you receive is right for you. For some great advice on getting a health care provider to pay attention to more than just your birth canal at your 6 week checkup and beyond, check out the alchemical ideas in The Essential Mommy-Muse Toolkit. Do YOU Know The Startling Facts About Postpartum OCD? New Mom Alert: Lauren’s honest story is not for the faint of heart! You already know about PPD, but what about Postpartum Obsessive-Compulsive Disorder? Postpartum OCD has unique and often misunderstood symptoms. 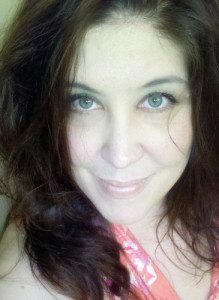 Guest Blogger Lauren Hale, of www.unexpectedblessing.wordpress.com is a self-described survivor of motherhood who has conquered postpartum OCD….twice! She joined me for a remarkably courageous exploration of this little known postpartum mood disorder. I find myself in a potentially paralyzing predicament. Those of you who read Life Saving Words from My 7 Year Old (Whose Birth Triggered My PPD) know what I’m talking about. After spending my life gladly helping others through tough times, I am trying to figure out how to take care of my family of 4 with $400 and no paycheck in sight. Knowing that I have co-created this isn’t all it’s cracked up to be. I alternate between feeling empowered to change my world and feeling stifled by shame. Ready to hear from a courageous mother? Lauren Hale is a self-described “Survivor of Motherhood.” So far, she’s conquered Postpartum Obsessive Compulsive Disorder twice, Ante-partum Depression once, earned a NICU badge, and awakens daily thankful for the challenges that await her. Even if they include peanut butter covered children! Any time not spent cleaning peanut butter is devoted to providing peer support to families struggling with Postpartum Mood Disorders. Join in as we explore Lauren’s journey. Discover what helped through her darkest times, and what her favorite resources are for YOU. Author and Founder of the blog My Postpartum Voice and survivor of Postpartum Mood Disorder. Postpartum Mood Disorders: Depression, Obsessive Compulsive Disorders, Anxiety, Post-Traumatic Stress Syndrome, Ante-partum depression, NICU Mom, Cleft Palates, breastfeeding, exclusively pumping, Speech Delay, Special Needs Kids, Peer Support, Resources, Sleep, kids, motherhood, parenting, marriage, addiction recovery, LIFE after Perinatal Mood Disorders. Are you ready to learn the truth about postpartum depression and the baby blues? Have you wondered how to ask for help? Do you want to discover practical information to help you make informed choices? Wherever you are in your prenatal or postpartum journey, tune in as Trish McGarrigle and Kate DeStefano-Torres of The Postpartum Stress Center (www.postpartumstress.com) join me the Mommy Muse, to empower your life with information you need to know now. 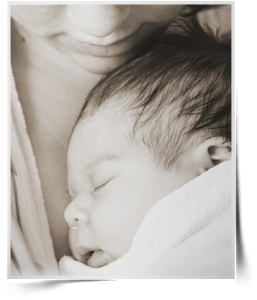 The Postpartum Stress Center was established to provide a better understanding and comprehensive clinical intervention for any woman who suffers from the range of prenatal and postpartum mood and anxiety disorders. Their objective is to provide support and treatment for the pregnant or postpartum woman and her family as well as guidance for her treating physician or therapist. They are committed to providing excellent clinical care to both our clients and professionals who seek our expertise. Life with your new baby isn’t what you expected? It’s O.K.! 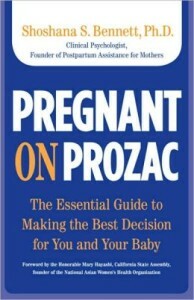 Dr. Shoshanna Bennett, author of Pregnant on Prozac and Postpartum Depression For Dummies, is joining us to help. “Dr. Shosh” is the “go-to” expert for postpartum depression. She is a survivor of two life-threatening postpartum depressions. She founded Postpartum Assistance for Mothers in 1987, and is a former president of Postpartum Support International. Dr. Shosh helped develop the official Postpartum Support International training curriculum for professionals which is now considered the gold standard in the field. 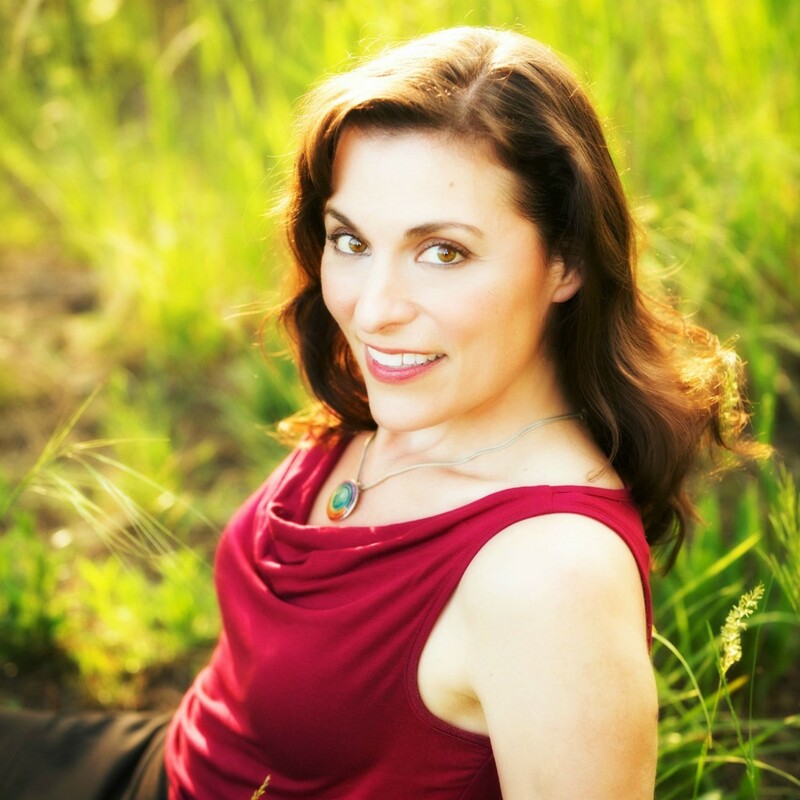 She has helped over 19,000 women worldwide through individual consultations, support groups and wellness seminars. As a noted guest lecturer and keynote speaker, she travels throughout the US and abroad, training medical and mental health professionals to assess and treat postpartum depression and related mood and anxiety disorders. She earned three teaching credentials, two masters degrees, a Ph.D. and is licensed as a clinical psychologist. We’ll explore the causes and treatments of postpartum depression and anxiety, conditions that affects over 500,000 women every year in the United States alone. No matter what your pregnant or postpartum journey has been to this point, tune in to learn how to become the best mother and the best person you can be. Yes, as many as 1 in 4 new dads do get postpartum depression! Being a parent is hard, and being the parent of an infant is especially difficult. If you are a father suffering from exhaustion and anxiety, have lost your sense of humor and are often irritable, angry or otherwise miserable, you might be experiencing PPND (Paternal Postnatal Depression). Listen to renowned psychotherapist Dr. Will Courtenay (www.postpartummen.com) and Christy, the “Mommy Muse,” discuss the rarely-acknowledged challenges men face while journeying into new fatherhood, and offer strategies that can truly make a difference to you.